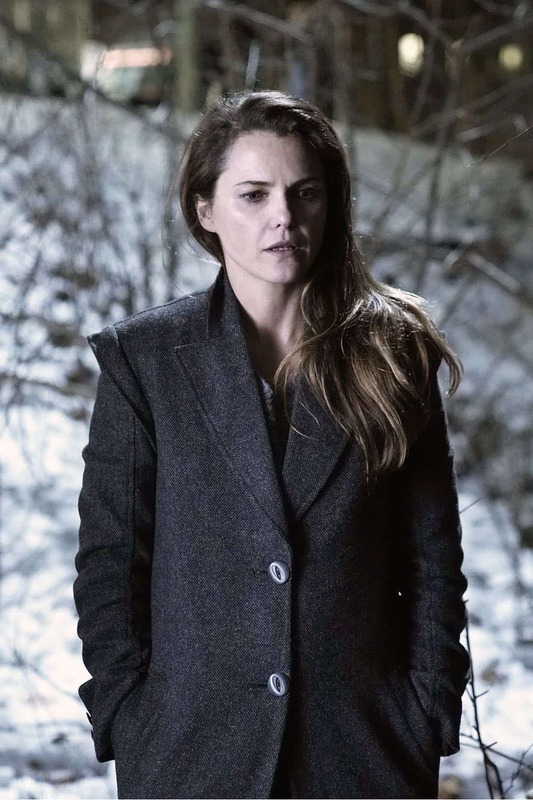 In the series finale of The Americans, the Jennings face a choice that will change their lives forever. 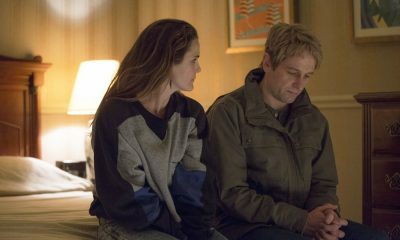 THE AMERICANS Season 6 Episode 10 Photos Start. 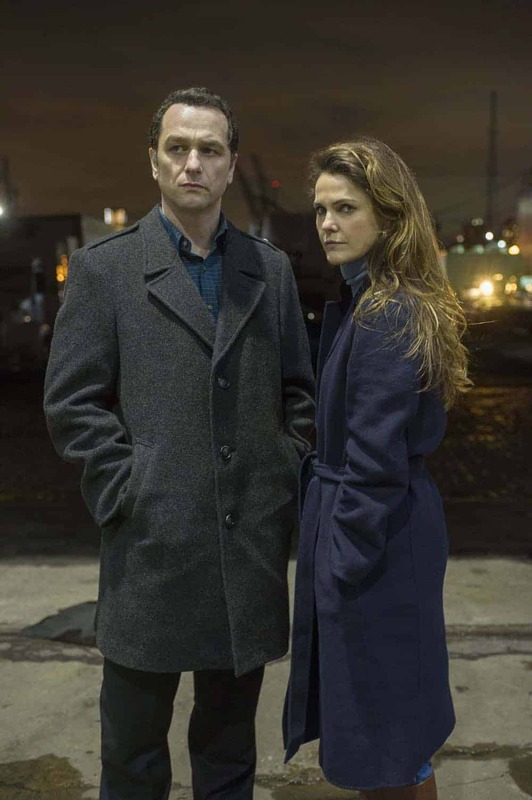 The Americans is a period drama about the complex marriage of two KGB spies posing as Americans in suburban Washington D.C. during the Reagan administration. The arranged marriage of Philip (Matthew Rhys) and Elizabeth Jennings (Keri Russell) grows more passionate and genuine by the day, but as the pressures and demands of the job grow heavier, the personal toll becomes almost too exhausting to bear. Having revealed their true identities to their teenage daughter Paige (Holly Taylor), Philip and Elizabeth’s ability to protect their cover and their family’s safety deteriorates. After a particularly fraught mission, Philip and Elizabeth decide to end their tour and take their family home to Russia. However, a game-changing development in one of their ongoing cases forces them to abandon those plans for the sake of the motherland. Now, Paige delves deeper into the family business, even as Philip takes a step back from it. The Jennings struggle to maintain a smokescreen of normalcy, especially around their son, Henry (Keidrich Sellati), who remains blissfully ignorant of the spies in his midst. Their neighbor and Philip’s best friend, FBI Agent Stan Beeman (Noah Emmerich), has also yet to discover their true identities. Although he’s transferred divisions, Stan remains their greatest threat since his friend and former partner, Agent Dennis Aderholt (Brandon J. Dirden), leads the force tasked with uncovering the Soviet Illegals hiding in plain sight. With Gorbachev in power in the Soviet Union, the winds of change are sweeping through both Russia and America, creating new perils. 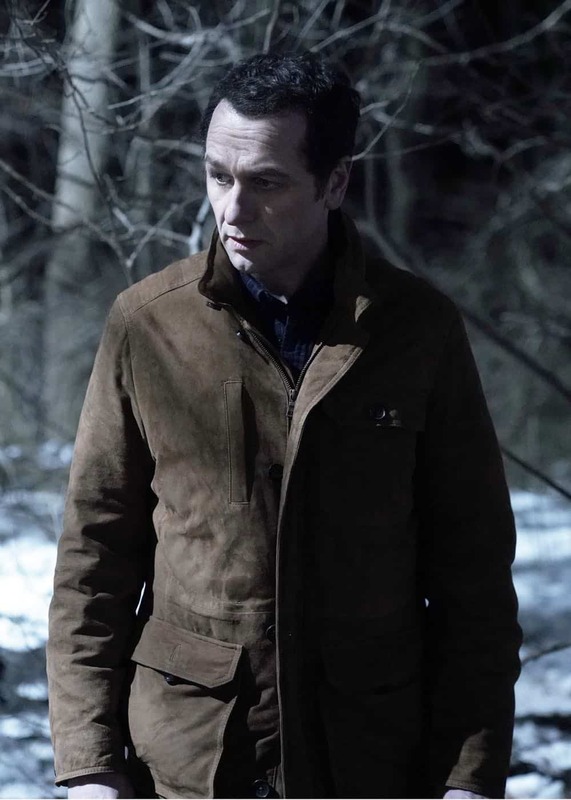 A growing rift within the KGB draws disillusioned former officer Oleg Burov (Costa Ronin) back into the fray, and may set Philip and Elizabeth on opposing sides as the Cold War reaches its boiling point. The Americans was created by Joe Weisberg who, along with Joel Fields, serves as an Executive Producer and Writer. Graham Yost, Chris Long, Stephen Schiff and Mary Rae Thewlis are also Executive Producers, along with Amblin Television heads Justin Falvey and Darryl Frank, and Joshua Brand is Consulting Producer. 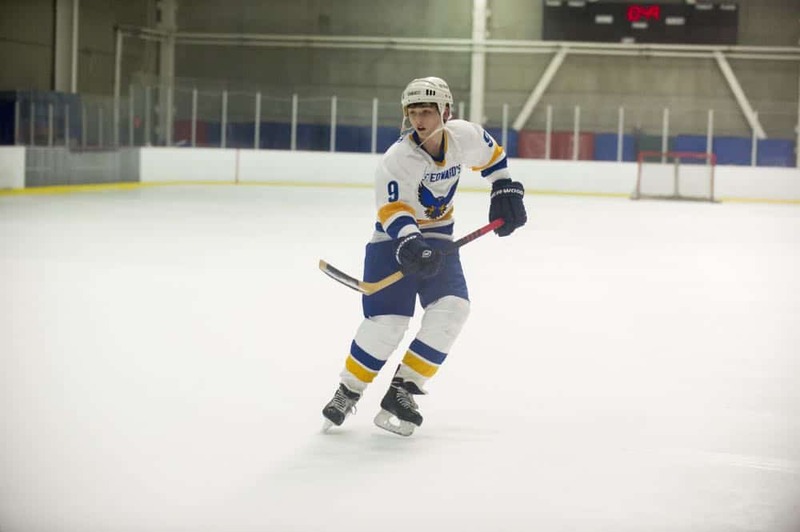 The Americans is produced by Fox 21 Television Studios and FX Productions.